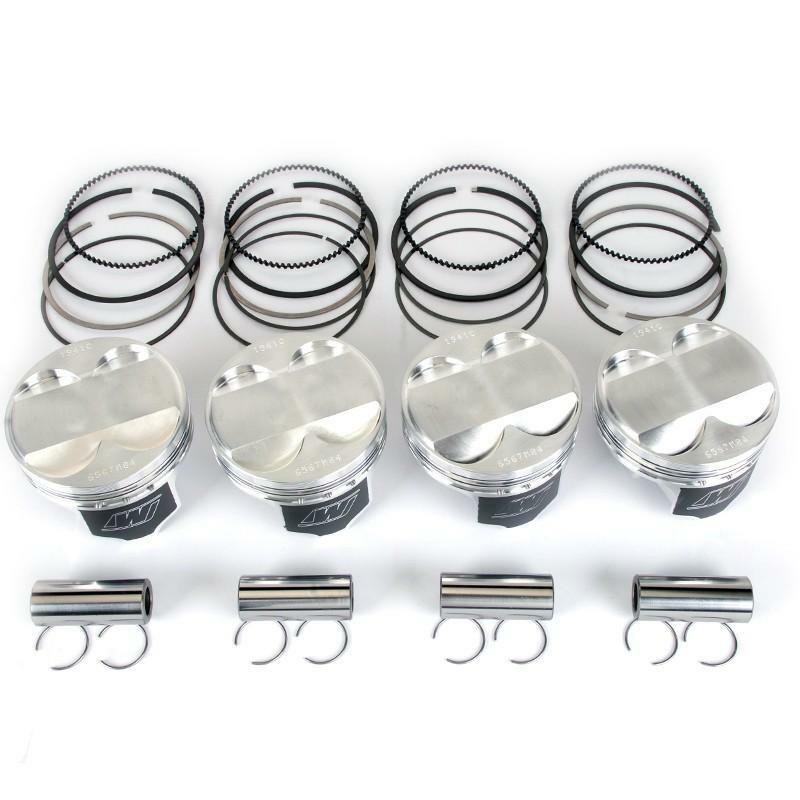 Skunk2 is pleased to offer Wiseco pistons and ring kits for Honda/Acura applications. Wiseco pistons feature an advanced forging process, heat-treating and a fine finishing processes to ensure superior performance and reliability. Their crown thickness and ring lands perform superb in engines with power adders like turbochargers, superchargers, and nitrous oxide. 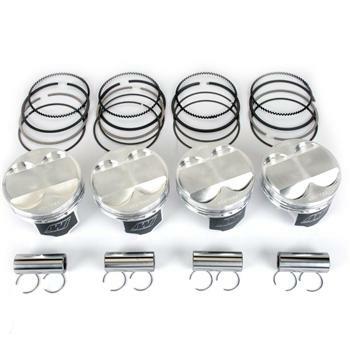 They come complete with high-quality piston rings and wrist pins. Whether on the street or at the track you can depend on the maximum strength and minimum variance of Wiseco’s aluminum-forged pistons for your sport compact vehicle.